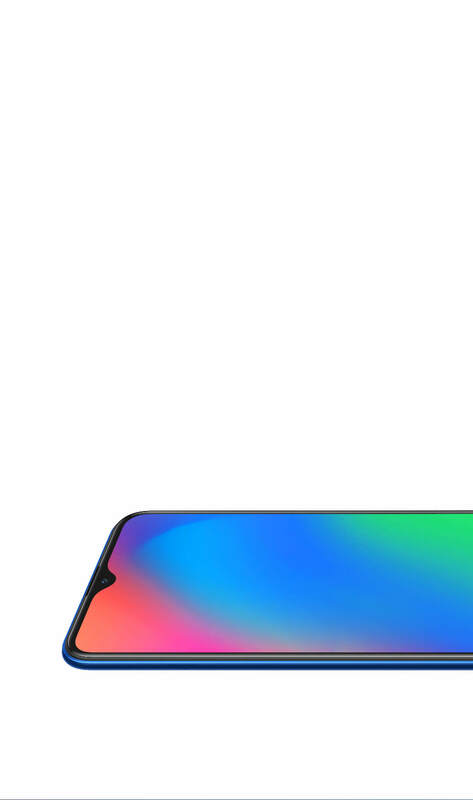 The CAMON i4 6.2 inch HD+ Dot Notch Screen features a 88.6% screen with 19.5:9 aspect ratio. This revolution in industrial design present an expansive view for you. You can have an extraordinary immersive visual experience when watching videos or viewing pictures. 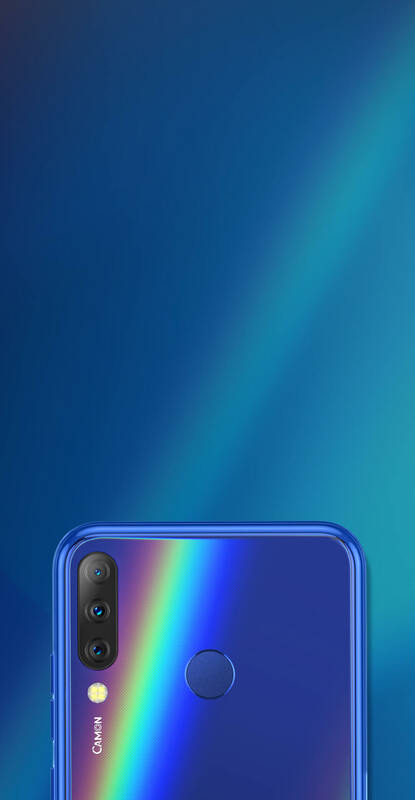 CAMON i4 equipped with the brand-new AI triple camera, reveal more of the life's diversity and beauty. The 13MP main lens comes with F/1.8 big aperture, captures vivid details in everyday photos; the 8MP Wide Angle Lens gives 120° capture angle concentrates on the landscape photos, macro shots and the 2MP lens is perfect for capturing the portrait in different backgrounds. CAMON i4 uses night algorithm 2.0, the big aperture and super quad rear flashlight, making photos bright and clear even in low-light scenarios. The 16MP AI Selfie camera with high resolution and big aperture captures clearer and brighter photos. CAMON i4 has the AI soft light, which is easy for you to use and get a stunning selfie in day and night environment. With the AI bokeh mode, CAMON i4 can accurately detect the subject and the background and blur everything around your face while snapping a selfie. Therefore, you can always be the outstanding one in the scene. The AI beauty mode uses 18 high-tech methods to improve the selfie effects, making the skin smoother and brighter. 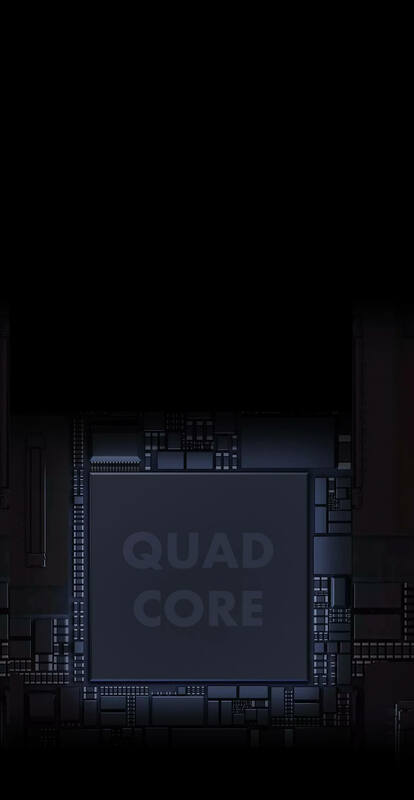 The 2.0 GHz Quad-Core provides a smoother and seamless performance. The 3GB RAM and the latest android™ 9 Pie improves the speed by generating performance upgrades directly. With up to 32GB ROM, this phone helps to store what you like. The powerful performance of CAMON 11S offers you an amazing phone experience. You can unlock your phone with a touch quite conveniently and rapidly. 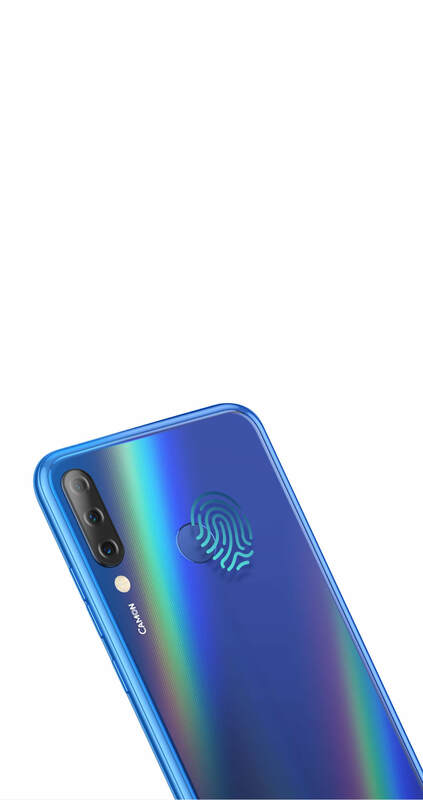 You can also take photos, record call, accept call, dismiss alarm using the fingerprint sensor. Equipped with a high-capacity 3400mAh battery, you can enjoy your on-the-go lifestyle. With TECNO's latest intelligent power management technology, it enables you to call for 12 hours, play games for 7 hours and listen to music for 98 hours. With the smart saving technology, it is able to meet the continuous needs of heavy duty users. CAMON i4 has a stylish design, with an elegant back cover that catches the eyes with a subtle yet mesmerizing interplay of light and shadow from different angles. The eye-catching design makes CAMON i4 a fashionable gadget for your daily look, representing your elegant lifestyle. 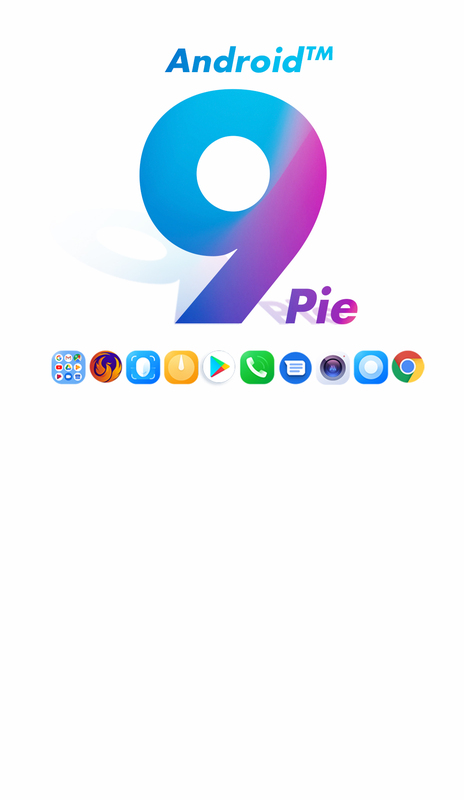 The latest Android™ 9 Pie system has improved every aspect of the system to make your life more efficient. And based on the new android system, the HiOS4.6 is more user-friendly and more convenient, bringing you massive efficiencies and a drastically improved user experience.